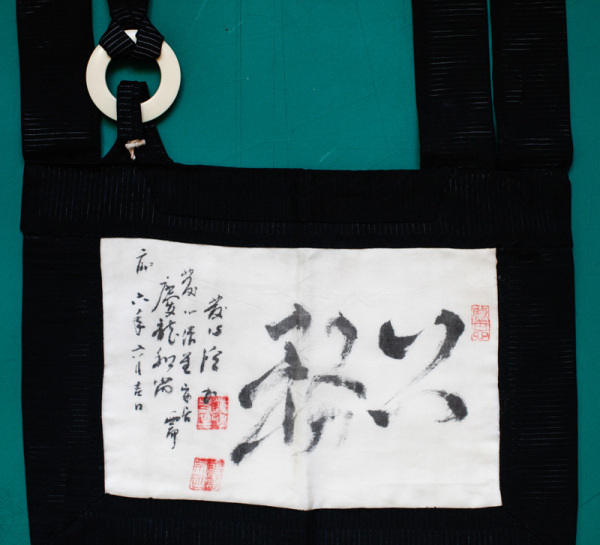 The rakusu (worn around the neck) from Harada Roshi, with “tada tsumeru” in large Japanese calligraphy on the right. This rakusu was given to me by Sekkei Harada Roshi in Japan. And on the back, he wrote this�and he did write this for all his monks and nuns there�it says, �tada tsumeru,� which in Japanese means �making effort� or �just making effort.� This, I think, is a very important aspect of the Zen spirit�making effort. It is important what we make an effort for; why we make the effort; how we make the effort; and even when and where we make the effort. Having the question and perhaps finding the answers to those questions are also important. But I think that it�s the making of the effort that is most important. You could even say �efforting�; it�s the efforting that is important. Do you make your best effort? Moment after moment? Or do you mostly resist making an effort moment after moment? I know that�s what I do. We resist the just efforting, the �just making the effort� that is life, that is living�and so we suffer. Here we see an example of the Second Noble Truth: the cause of suffering. In this case, resistance is the cause. We resist things as they happen. We resist things as they�re efforting. We resist things as they are. We resist ourselves as we are. We resist phenomena as it arises due to the various causes and conditions. We think we know how it should be instead of what it is, so we resist. Suffering arises at this point. Suffering arises at the point of resistance. For more on this topic, see Non-Doing: Zen Teachings on Wise Effort. 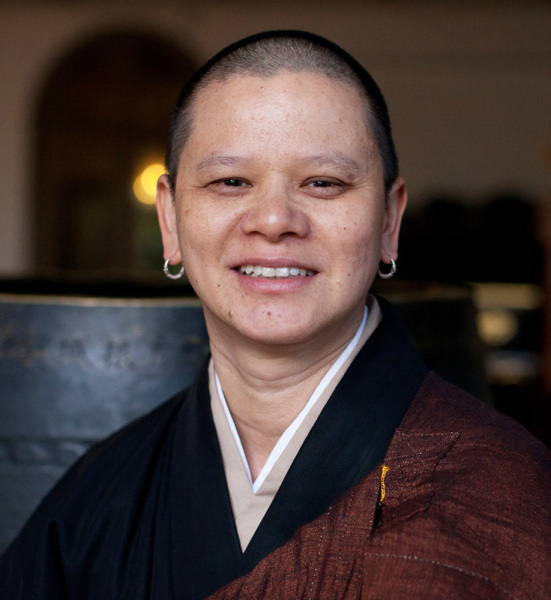 In this workshop with Li�n on March 14, we�ll explore how we don�t have to struggle so much with effort�finding the ease that�s already here.